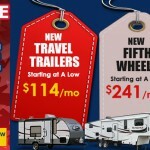 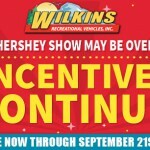 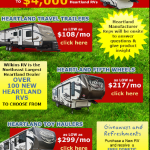 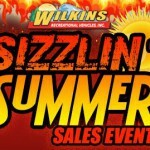 Heartland RV Week Sales Event- August 22-26 – Huge Savings! 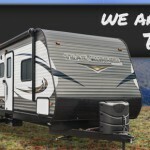 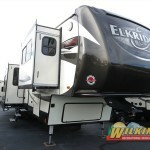 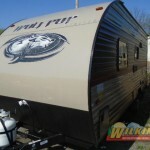 Heartland Bighorn and Bighorn Traveler Fifth Wheels: Which Is Right For You? 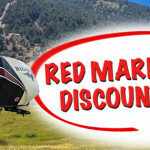 Shop Our End of Season Inventory Reduction Sale! 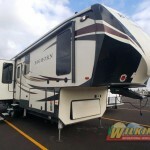 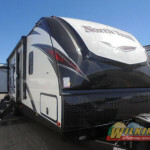 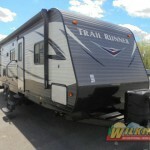 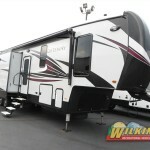 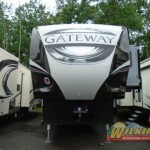 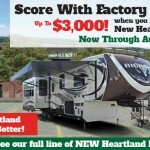 Big Factory Rebate Sale On Heartland Fifth Wheel RVs: Save Up To $3000!